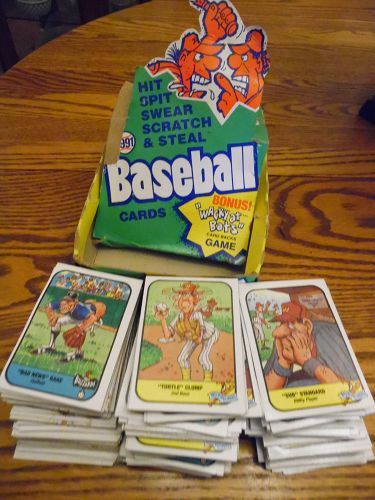 Original box of the 1991 Fun Stuff baseball cards. There appears to be 285 cards in the box. Box is worn but all original. Great for trading or collecting.